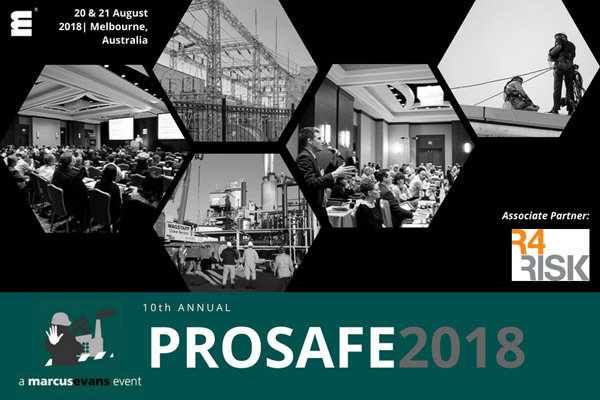 IChemE’s Hazards Australasia Conference was held on 26 to 27 June 2018, at the Hyatt Regency, Perth. This is the second time R4Risk has presented at this conference. Hazards Australasia is ideal for anyone who is involved in process safety and risk management in facilities engaged with hazardous materials. The themes that was explored in this conference were based on the concept of managing and reducing risk effectively and improving the process safety practice. Other key elements required for an effective emergency response strategy such as assessing the availability and capability of emergency response resources.